with a quick‘n’delish brekky deal. Family and group bookings essential. 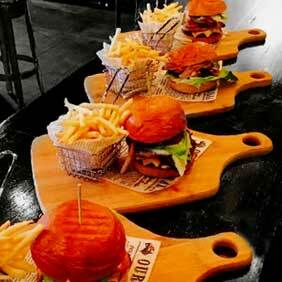 Someplace Else at Silverski is a modern restaurant and bar located in the heart of Falls Creek. Serving burgers, steaks and other dishes from the grill, Someplace Else is fast getting a reputation for serving up the best burgers above the snow line. And yes, we also offer a small selection of seafood, vegetarian and gluten free dishes. We pride ourselves on quality food at an affordable price. Family and group bookings essential during peak season. 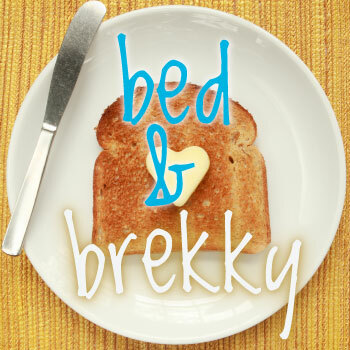 Overnight guests have the option of dining-in and enjoying a delicious and hearty fully cooked breakfast. 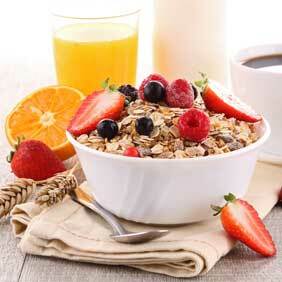 Kick-start your big day out on the slopes with coffee, tea, cereal, juices, fresh fruit, toast, eggs-any-way and more. Ask your hosts Kate and Leif about our daily menu on arrival. Breakfast is included in all standard-room stays. 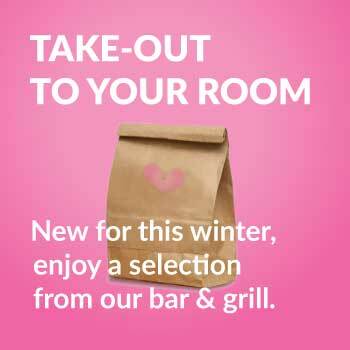 Apartment bookings, contact your hosts direct or during your stay and we’ll be happy to add daily breakfasts to your stay for only $16.50 per person. Australian wines are selected from the Yarra Valley, Heathcote, Mornington Peninsula, McLaren Vale and the Barossa Valley. We also cellar a few imports from our neighbours in New Zealand. Craft beers include Furphy, Kirin, 150 Lashes and many more. Cocktails are whatever our gifted mixologists are thinking-up at the time. 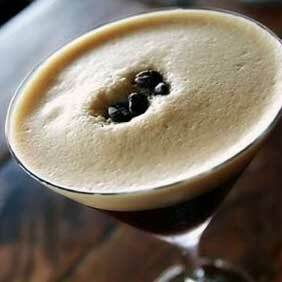 Our regulars will be pleased to know, espresso martinis are always on the menu. Someplace Else and Silverski is proud to offer live music and host footy finals fever events and throughout the snow season. We’ll post all upcoming events in the space below.